I read somewhere that the best way to tell a person’s true age is to look at their hands. Thanks to the intersection of our vanity with innovations in technology and medicine, it’s now possible to camouflage signs of age in the body, face, hair, and teeth. But as far as I know, not much can be done about wrinkled, mottled, vein—y hands. Hands may just be the real Picture of Dorian Grey. 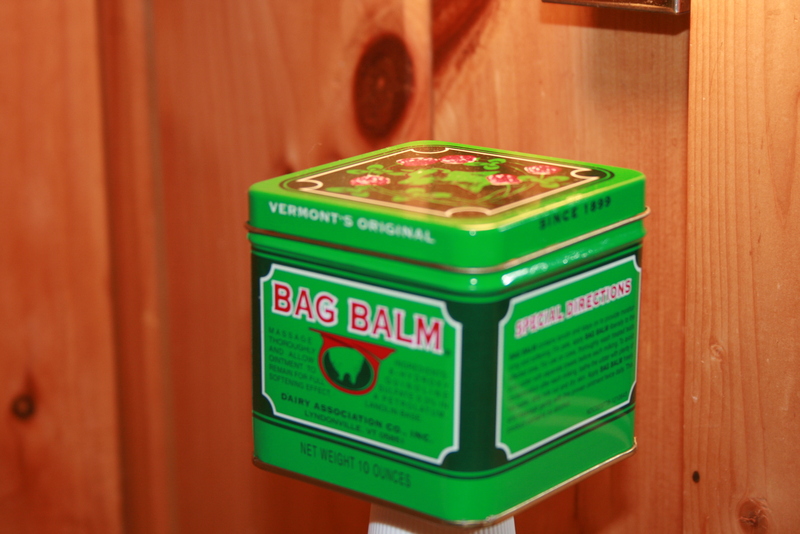 Click here to continue reading my “Faith in Vermont” column for The Addison Independent, and discover my hand-care solution!